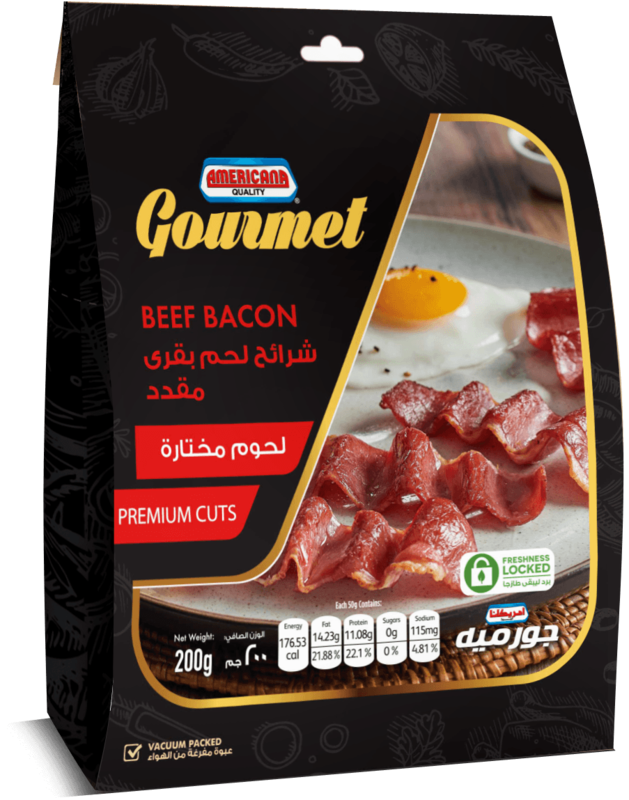 Our products are made of only the finest ingredients: whole muscle beef, and poultry, carefully chosen premium meat cuts and , adding to them our secret recipes with the right blend of herbs and spices they are slowly cooked and smoked to create the perfect balance between flavor, taste and texture. 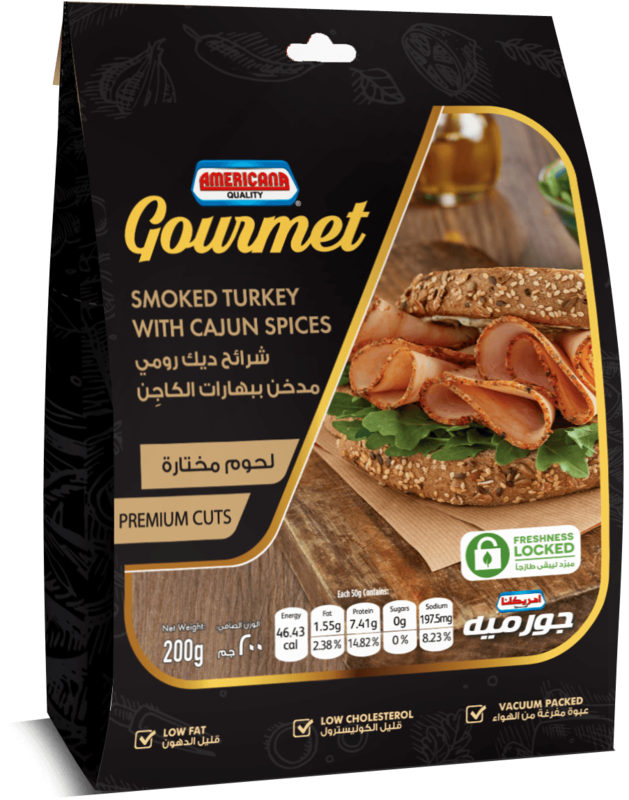 We bring the Best ingredientsand premium cuts and craft it to get the best products. 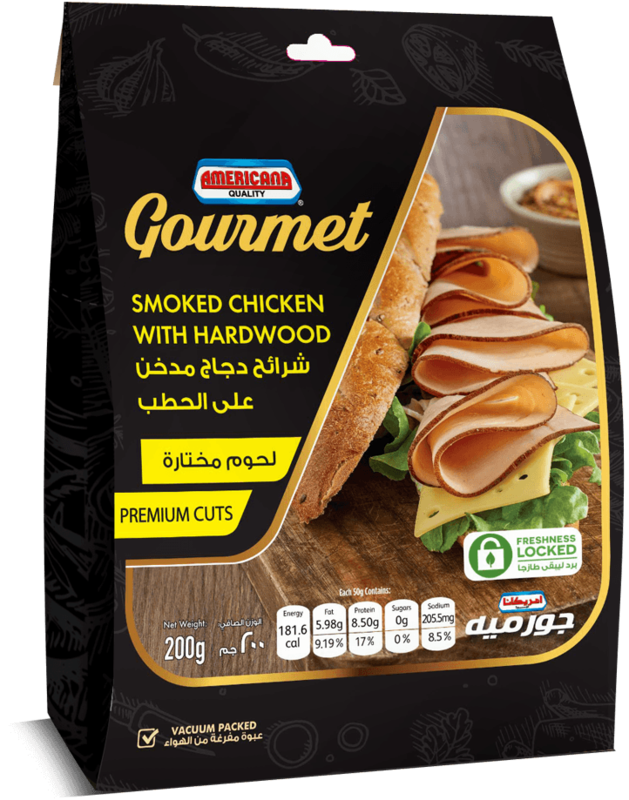 Carefully chosen premium meat cuts, crafted from carefully select meat cuts, adding to them our secret recipes with the right blend of herbs and spices they are slowly cooked and smoked to create the perfect balance between flavor, taste and texture. 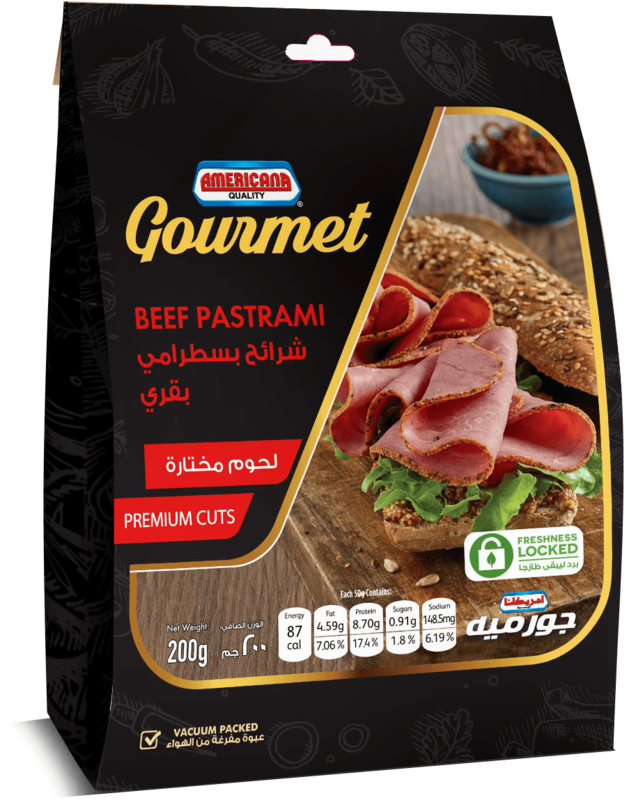 Be special & add value to your table by offering your family the best collection of premium deli-cuts. 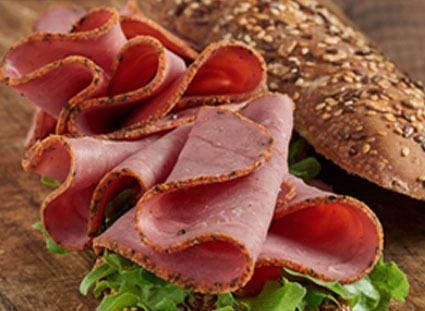 Every cut is delicately sliced, packed and ready to eat. So, indulge your taste buds, and share our delicious treats with your family and friends. “Taste the difference” in every slice and enjoy the lip-smacking taste.